Description Detective Clara, Episode 1 - The Fridge Affair with 60 fun levels. Help Detective Clara to find the thief. 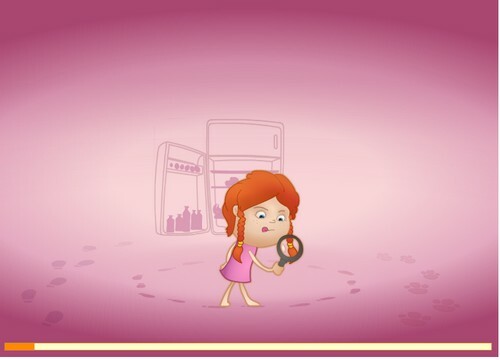 Connect the trials, follow the footprints and discover the many clues that will lead you to find the thief of fridge. Controls This game is played with mouse only. Click on trials to rotate and connect them.